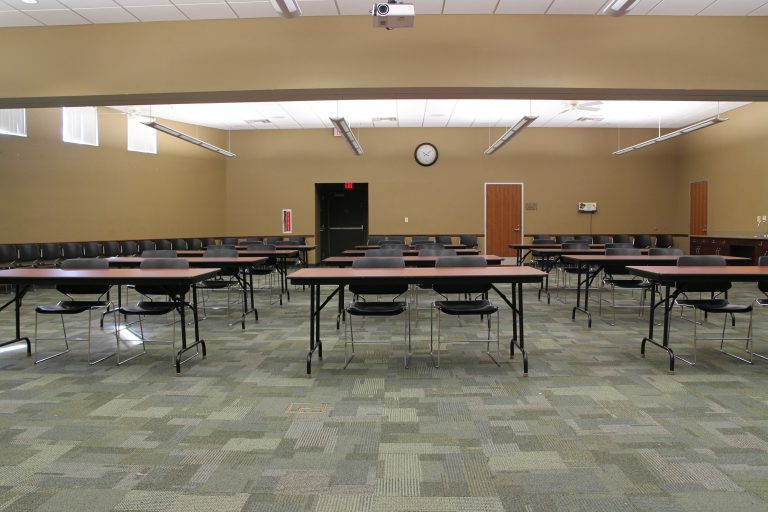 Meeting Room: Located on the lower level is a meeting room that holds up to three hundred people. 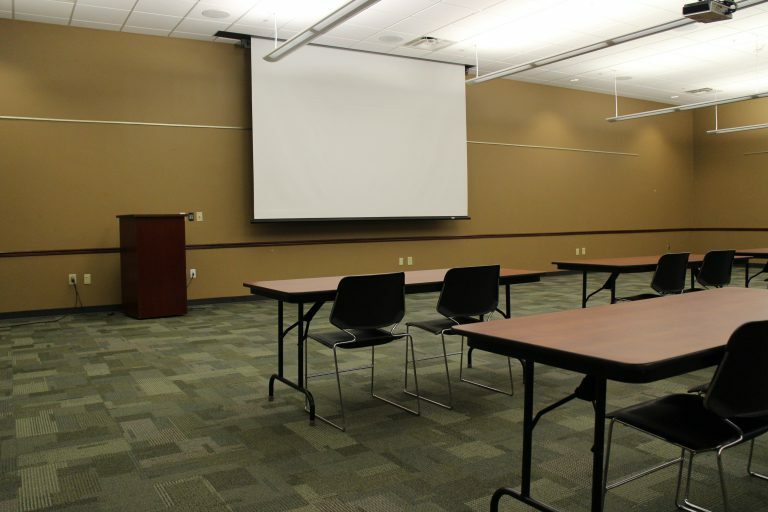 PLEASE NOTE: The meeting room can be rented out by the day for functions that are free and open to the public. 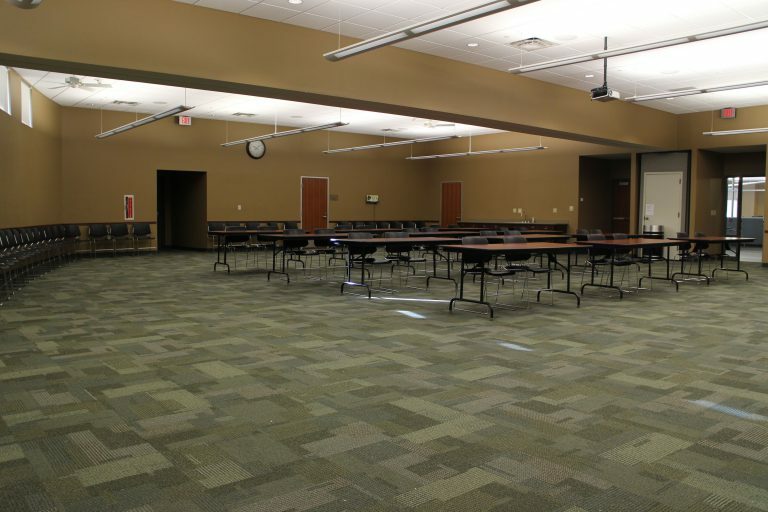 The meeting room cannot be used for private functions, fundraising, campaigning, marketing of for-profit services, or for the selling of goods and/or services. 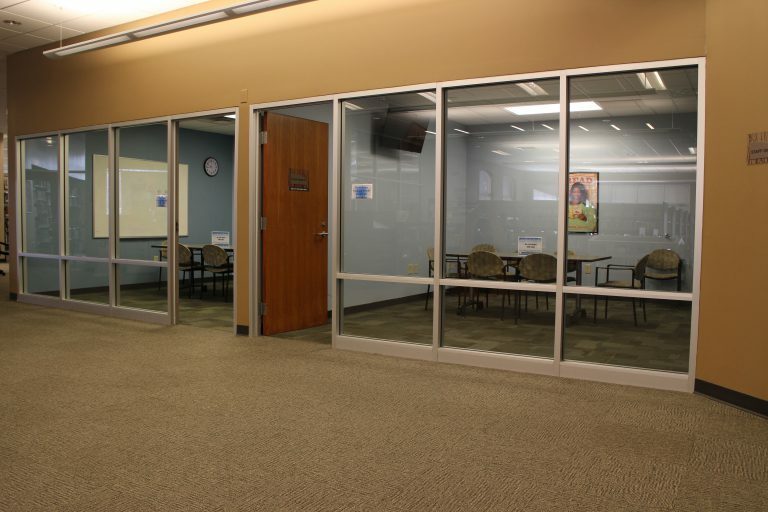 Meeting room applications are also accepted via fax @ #770-388-5043. Maximum occupancy=300. 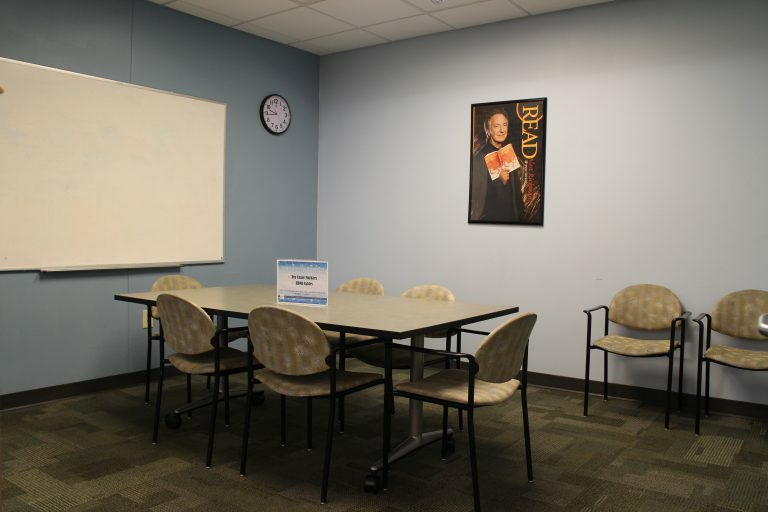 Study Rooms: Located in Adult Services Department are two study rooms available on a first come first serve basis. Patrons with a valid PINES card may sign up for a study room at the Adult Services desk and are allowed a two hour usage period per day. 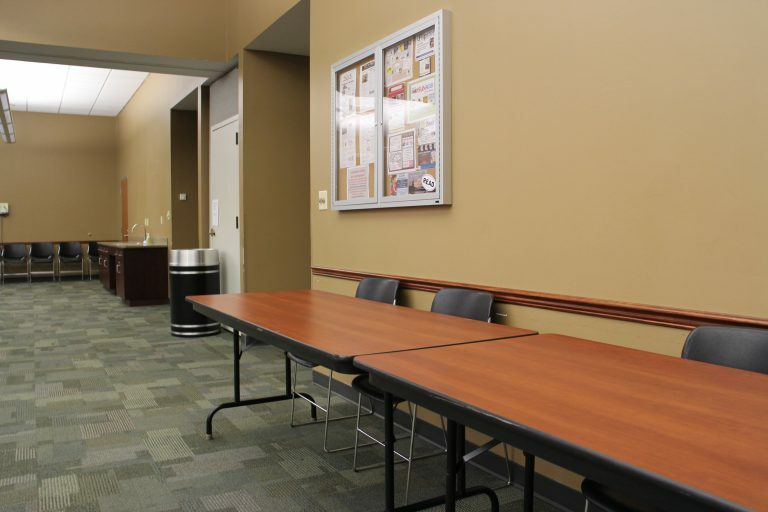 Study rooms cannot be reserved ahead of time. © 2019 Conyers-Rockdale Library. All rights reserved.